Don't miss a moment, when hearing aids can help. Don't let dizziness slow you down. 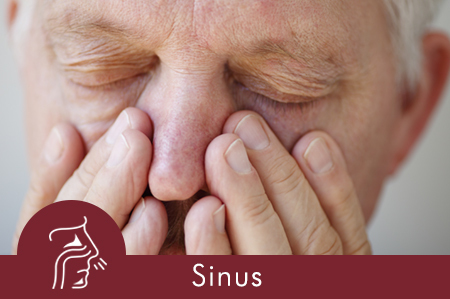 Balloon Sinusplasty is a safe & less invasive solution effective for chronic sinus pain symptoms. It's easier to breathe, when you know she can too. Decatur ENT is unique in that we not only work in the community we serve, but we also live here as proud residents of Morgan County, AL. More than that, we truly care about every patient we see throughout our practice. Though we offer several services within each specialty, our main focus is to enhance your overall quality of life. While our whole team prioritizes your well-being, our individual doctors focus on their respective specialties, meaning you receive the best quality of service during your visit. Physician Hearing Care of Decatur ENT knows that professional treatment of a hearing condition can make a world of difference. Even something as simple as a hearing test could provide our doctors with enough insight to develop a treatment plan that could open possibilities never-before experienced. Our professional staff can find hearing aids or hearing devices that fit your physical needs and that work with your lifestyle. Hearing aids are much more advanced than they have ever been in the past. Gone are the days of the large, intrusive, and overly apparent hearing aids. Now you have a number of options to choose from that others may not ever notice you are wearing. 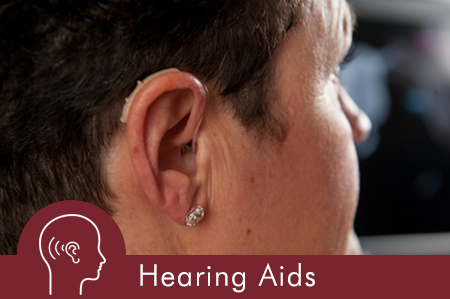 A better fitting and more discreet hearing aid or hearing device can increase the quality of life for all ages. Similarly, to how we find the right doctors and specialties to fit your individual patient needs, we are also more than just a hearing center. 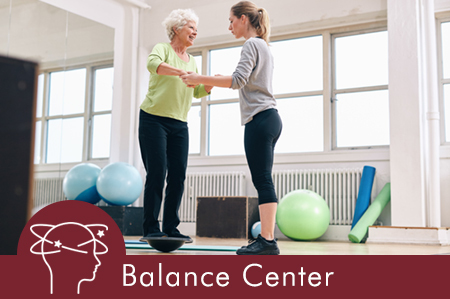 We embody our goal to offer full patient well-being by including other resources, as well. We offer our community outstanding options for allergy treatment at The Allergy Center. We are here to make the lives of our patients better. We strive to serve with knowledge and integrity at all times, and we better the lives of our community members through our services.